Armadale Catering at its finest, Crave Catering has catered countless events for both exclusive private households and businesses alike. Crave extend its food artistry to Armadale not just being a caterer but to provide a superb food experience and Armadale catering clients are the precise demographic for Crave Catering's food art, allowing the company to cater birthday, wedding catering, dinners parties and a host of other styles. All functions are catered with style, elegance and distinction. 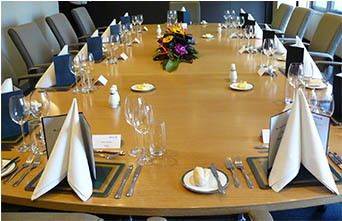 Catering in Armadale is also facilitated through venues in Armadale at which Crave Caters.